Home | News | Product News | What are London’s most popular window brands? London is a truly international city. It is a dynamic metropolis which is one of the most desirable places to live on the planet. There are over three million properties in London all with windows and doors in various conditions. If you live in London and you want the best for your home, you’ll probably be interested in finding out what London’s most popular window brands are. London’s most popular window brands are as varied as the property types they occupy. At Keepout Windows however, we recommend Rehau windows as the best choice for your London home or business. 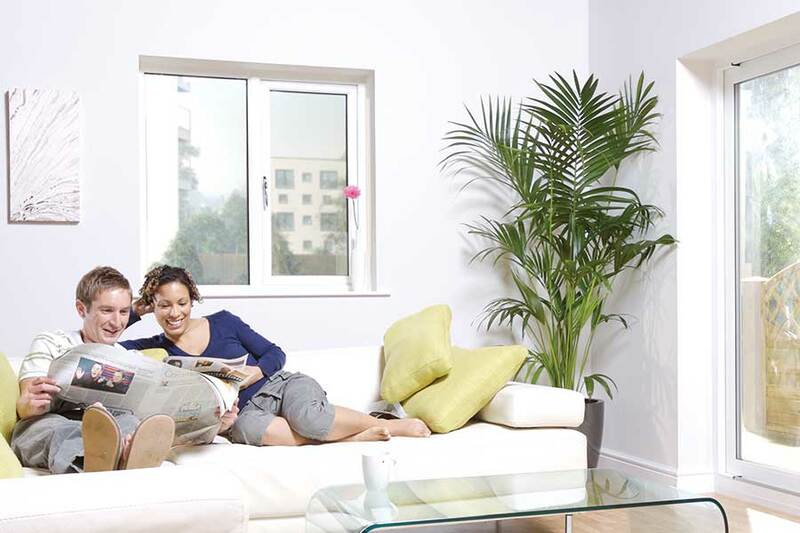 Rehau windows provide some of the highest levels of energy efficiency and security available today. They provide excellent levels of acoustic insulation which makes them a great choice for inner city London buildings. Rehau windows are available in a range of different styles. Choose tilt and turn windows for easy cleaning access and superb levels of ventilation; perfect for upper storey apartments and offices. If safety is your main priority, Rehau offer a range of Fire Rated windows which comply with all the current regulations for fire safety. Rehau are now the largest single producer of uPVC window and door systems in the UK. Over 14% of all windows fitted in the UK are made using Rehau profiles. This is a huge share of a highly competitive market and is testament to the integral quality of Rehau profiles. At Keepout Windows, we are part of a selected group of Rehau manufacturers and installers. We are approved by Rehau to use their profiles in the manufacture of our windows. We can then pass on the quality of their profiles combined with our own manufacturing and installation expertise to homeowners across London. If you live in London and you’d like to find out more about Keepout or Rehau contact us today. Call us on 020 3322 8700 or send us a message online.